Evernote lays off 15% of workforce following reports that it's in a "death spiral"
What just happened? Evernote, the once-popular productivity app used for note taking and organizing, is reportedly facing more problems. Following the departure of several senior executives last month, the company has now laid off 54 staff—equivalent to 15 percent of the firm’s entire workforce. The news comes from TechCrunch, which states that CEO Chris O’Niell, who had been running business operations at the Google X research unit until 2015, told staff that the company had “no choice” but to make the cuts. The move is described in a note as “an extremely difficult decision and one that we did not take lightly.” O’Niell said the company is now focusing its efforts on product development and engineering. The revelations follow a report last month in which an unnamed source described Evernote as a company in a “death spiral.” This came after the departure of CTO Anirban Kundu, CFO Vincent Toolan, CPO Erik Wrobel, and head of HR Michelle Wagner. While it did confirm the moves, the firm never said why the execs decided to leave. Additionally, for the second time in 2018, Evernote reduced its Premium subscription price from $70 to $42 as part of a limited-time offer—a way of encouraging new sign-ups. 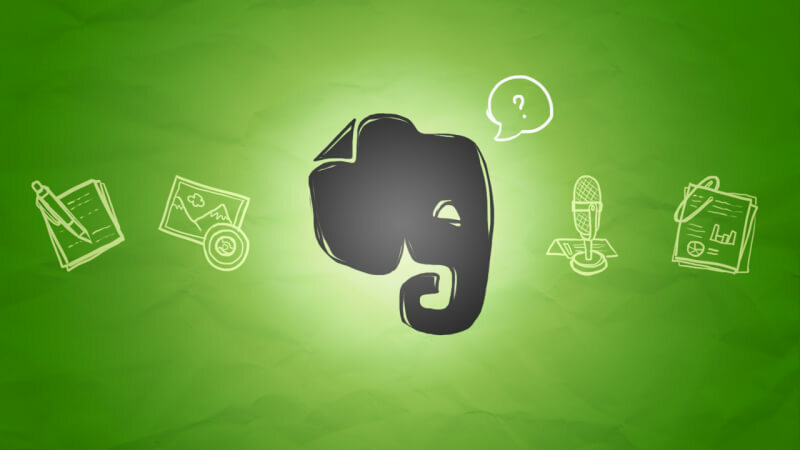 Adding to the pressure are reports that Evernote could soon face a funding shortage. Having raised close to $300 million since its founding in 2004, the last round it raised was a $6 million mezzanine round that closed in 2013. In a recent post by O’Neill, the CEO laid out plans for the company to “operate more efficiently” going forward. These appear to be tough times for Evernote, which has seen its ranking in the app charts plummet recently. It remains to be seen whether streamlining its workforce will help turn things around.